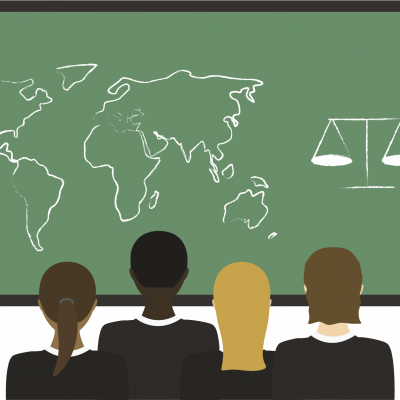 Judy Chaussalet, Head of Development at Think Global, gives us an overview of our recent Roundtable discussion on global learning and extremism, our Global Educator of the Year Awards AND our 35 birthday event at City Hall. 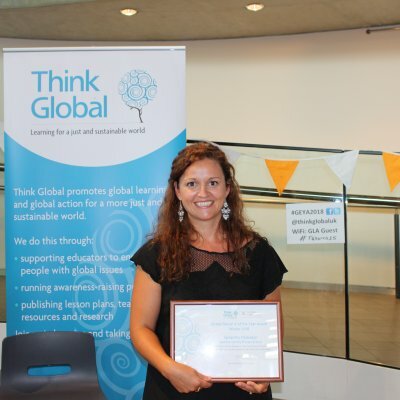 We were delighted to host a truly inspirational line-up on global learning at City Hall on Friday 13 July, as we celebrated our Global Educator of the Year Award 2018 and our 35 birthday. What a group of finalists! Our congratulations to Samantha Olubodun (Meadow County Primary School, Cheshire), who won the award, despite intense competition from Thandiwe Banda, (Overton Grange School, Surrey) and Jo Fraser, (Beaconhurst School, Stirling). The afternoon kicked off with a ‘Start the Change’ round table event involving policy makers, education professionals, development education centres and students on the question ‘Can global learning prevent extremism?’. 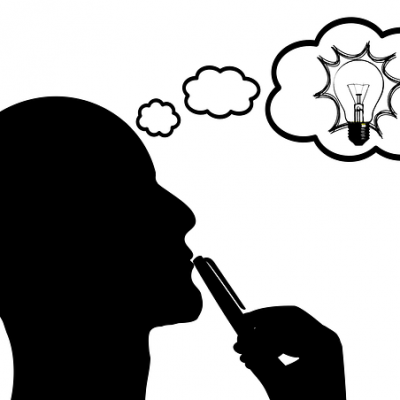 It was part of Think Global’s EU funded project ‘Start the Change’, and launched a fascinating research report on the role of education in allowing young people to understand and think more critically about extremism. 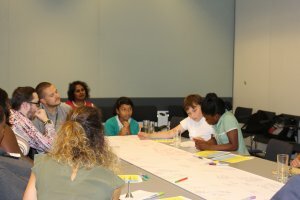 We were really pleased to have young people from East London Arts and Music (ELAM), and from Virginia Primary joining this – they totally changed the balance of the debate and provided invaluable contributions to the discussions. 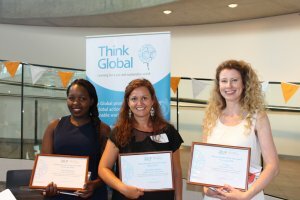 Our three Global Educator of the Year finalists then made presentations on the superb work they have done: Thandiwe through her incredible Science, Technology, Engineering and Mathematics (STEM) work, Jo through her amazing Eco work and Samantha through her overall approach. 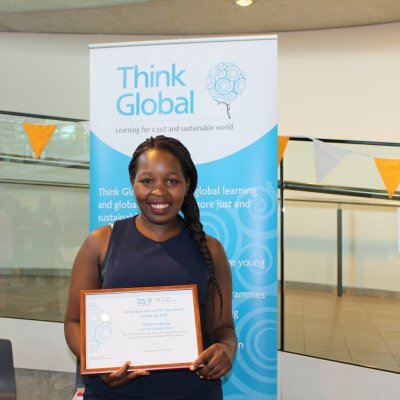 In winning, Samantha was recognised as being an educator who has gone above and beyond, in raising awareness and deepening understanding of the UN’s Sustainable Development Goals (SDGs) and encouraging people to take action. She has done remarkable work in creating future global citizens, integrating global learning and the SDGs into school lessons and providing a first class role model for positive social action. She has helped to equip our young people with the understanding, attitudes and behaviour that will allow for their success in a global facing Britain. We are very proud to celebrate the amazing work that all of our finalists have done! 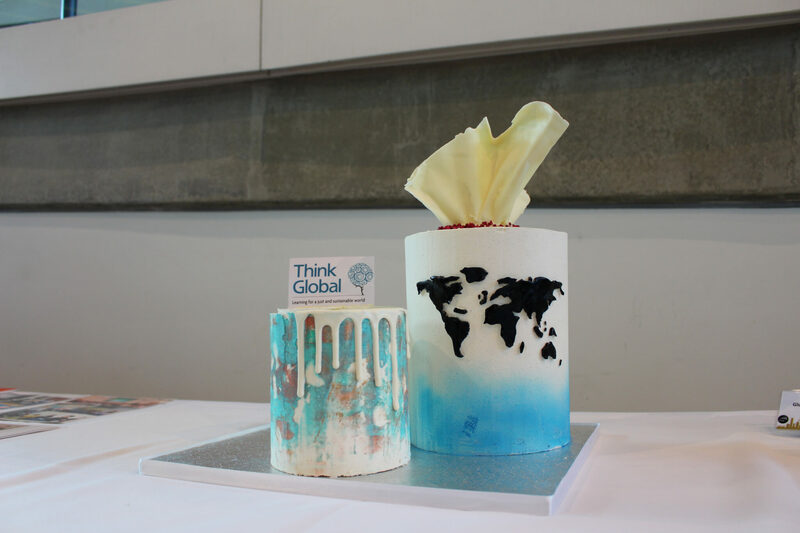 We finished the afternoon celebrating 35 years of Think Global, and our work towards a more just and sustainable world. 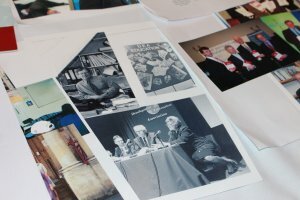 Jess McQuail, Think Global’s CEO, talked about how global learning, and our organisation has transformed during this time – with some wonderful historical documentation showing our journey. But no birthday is complete without a birthday cake, and ours was absolutely splendid!!! 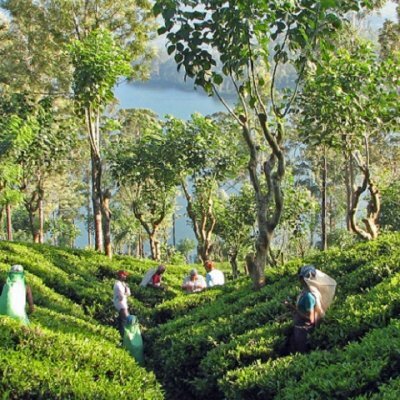 Video credit: Julie Brown, Education Manager at Practical Action and Think Global trustee.